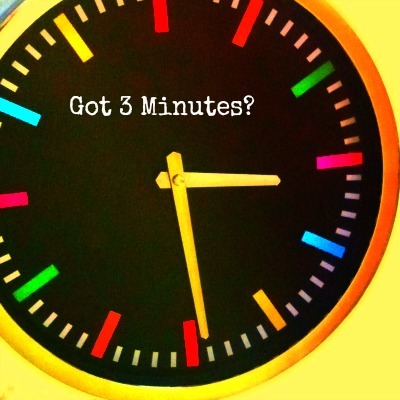 Got 3 Minutes To Help Us Out? Proudly Yours is rallying the support of our followers, customers, friends and fans to help us become a lucky recipient of a $100,000 Mission Main Street Grant from Chase Bank. But don’t worry–we don’t need all of your information, your checkbook or a beloved body part. We just need 3 minutes of your time! Head on over to Mission Main Street Grants and vote for us. You can vote at https://www.missionmainstreetgrants.com/b/41561 – enter Proudly Yours in the business search box, and cast your vote. It’s that easy and we’d really appreciate it! Help Proudly Yours Get a $100,000 Grant From Chase! Proudly Yours wants to take the amazing line of greeting cards you know and love to the next level and we need your help! 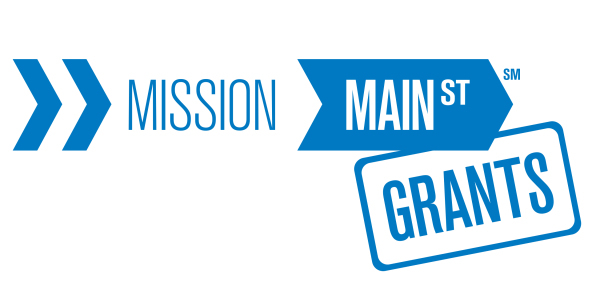 We have applied for a $100,000 Mission Main Street Grant but to qualify, we need 250 votes to move to the next level. You can vote at https://www.missionmainstreetgrants.com/b/41561 – enter Proudly Yours in the business search box, and cast your vote!